A lot of people have this problem: skinny ankles with muscular calves. 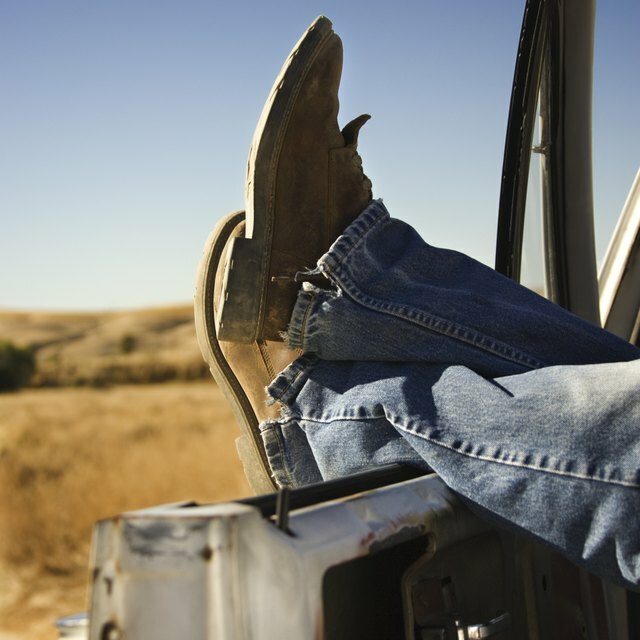 This problem can cause some distress when purchasing boots. Many boots come with side zippers to not only get the boots on and off easily, but to also give a little leeway with a larger calf. But there are some boots that just pull on without any zipper at all. If you have pull-on boots and are finding them difficult to wear, try adding a zipper to the boots. This way, you can get them on easier and the little extra zipper room will allow the boots to fit right over your calves. Measure both boots to determine the exact middle of the inside of the boots. Mark the middle with a pencil or pen. Cut down the length of the boot (from the top of the boot towards the sole) with a pair of fabric shears. Stop cutting 1 inch above the sole. Shave off a little of each side of the original cut (about 1/4 inch from each side) for the zipper to fit. Place the zipper on the inside of the boot, attaching it with pins. Use a zipper the same color as the boot. If you purchased a rather long zipper, cut the zipper 1/2 inch below the end of the new opening. If this is the case, you have to sew in a "stopper" at the end of the zipper to stop the zipper from coming off the track. 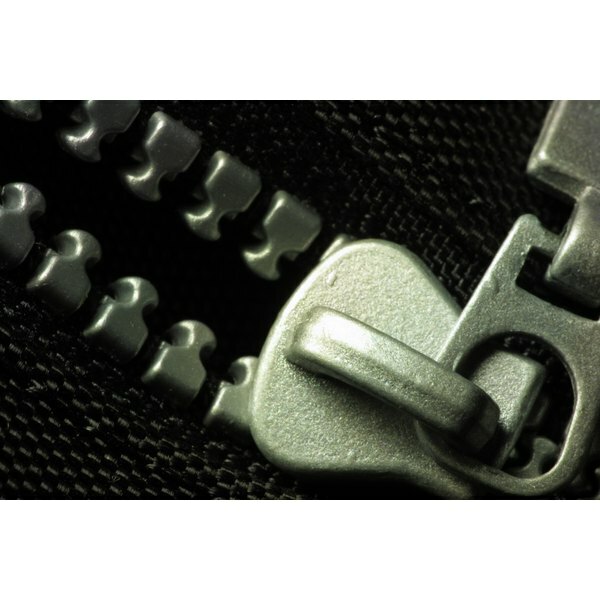 Simply, sew back and forth through the end of the zipper six times until a barrier is made where the zipper will stop. Thread your needle with a thread the same color as the boots. Sew the zipper to the boot using a hemming stitch. This way the stitching will not be visible on the outside of the boot. Zip up the boot to ensure the zipper is working properly. Repeat these steps on the other boot. This can be difficult to do, especially if it is your first time sewing a zipper onto boots. For the best results, find a local cobbler to sew the zipper on.